Open Forum: Ukelele or Ukulele? ‘hooooooy there small fries! It’s-a-me Nach-io! In the absence of the Canadian called Evan (AKA Aven, Avan and just that one time Avery) I’ll be your host for today’s Open Forum. 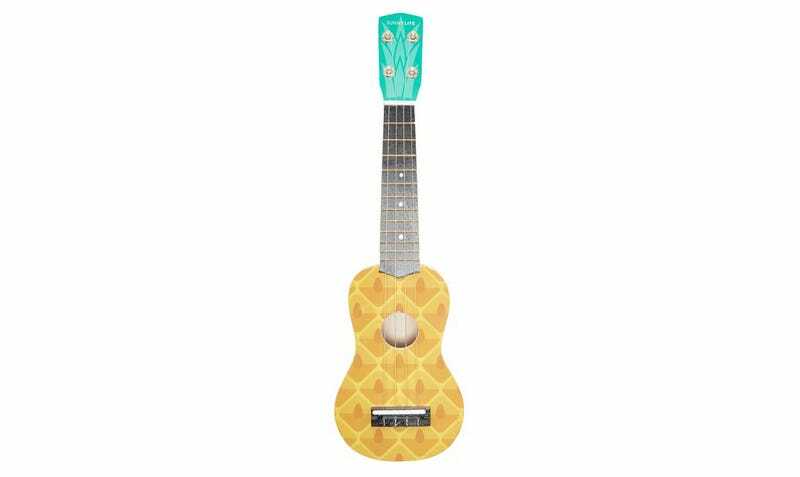 Which one is the correct spelling: Ukelele or Ukulele? For today’s forum please debate the above question. Any good songs you’ve heard recently? What’s better the sound of silence or noise? Any thoughts about last night’s Nintendo Direct? Ketchup on grilled cheese: Yeigh or Neigh?